Home > Blog > What does your Travel Planning Lacks? Almost everyone figures these out when they eventually come face to face with any one of these situations. But why not prepare for it in advance when you already know that this is going to happen? It would be much easier and will definitely boost that travelling spirit with an easy start. How to Manage Travelling Over Excitement? Plan carefully in your leisure time. Never skip a step thinking that you will get to it later on. Kids are allowed to be over excited, you are not. You might forget things in excitement. Try to be calm and responsible. Do not spare packing for the last minute. Reserve everything in advance from flight tickets to hotel and UK airport parking deals. Keep at hand a list of chores to be done before leaving. How to Manage Travelling in Unfavourable Weather? Set out earlier for the airport keeping a margin of 1-2 hours. Check on weather report to be better prepared. In case of extreme snow or fog, inquire about the flight delays and cancellations. 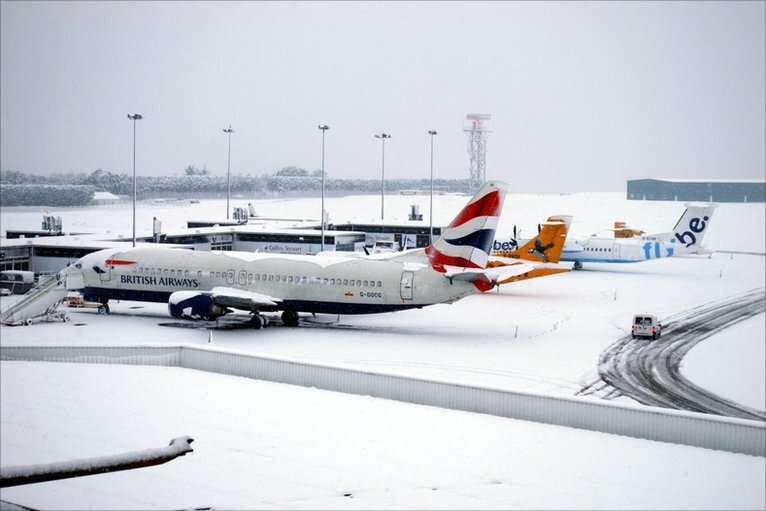 If you are coming to the airport from a far in sketchy weather, get there 12-24 hours ahead and get yourself a warm and cosy room nearby. Re-confirm your flights time and get there at the departure time. Try to take early morning flights. How to Manage with Travellers Overflow at the Airports? Reserve everything 1-2 months in advance. It’s when the best deals are offered. Whilst travelling with kids or senior citizens contemplate the delays. Book a place in advance for comfy waiting lounge. Choose early morning flights with the better chance to be accommodated before others in case of cancellation. Leave nothing to chance and stick together.